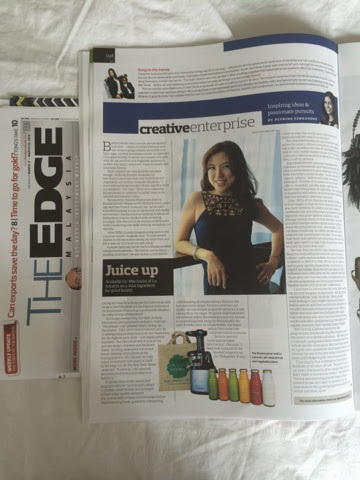 Tweet Was so happy to see the article on The Edge Malaysia this morning! They featured La Juiceria, and the story behind launching the juice company. Will scan it soon and will check if they have it online. 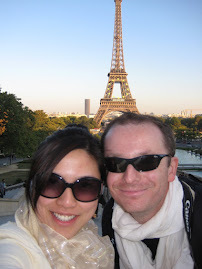 Meanwhile, wanted to share it here in my blog site.